House Democrats, led by Chairman Adam Schiff’s House Intelligence Committee, are about to begin investigating Trump’s family business. The Democrats are hiring staff with deep expertise at tracing cash flowing through complicated property transactions. Why it matters: Democrats are marching across the red line Trump drew for Special Counsel Robert Mueller. Rep. Eric Swalwell of California, a senior Democrat on the House Intelligence Committee, laid down the marker to Swan last night after the committee deliberated behind closed doors earlier in the day. “We are going to take an MRI to any Russian financing that the Trump Organization and the president may have had,” Swalwell said. Between the lines: Of particular interest to the committee is an extraordinary series of cash purchases Trump made in the decade before his presidential campaign. The Post offered no evidence of money laundering, but Democrats plan to investigate where the money came from to make these purchases. President Trump plans to amp up the anti-abortion rhetoric he used in his State of the Union address, Axios’ Alayna Treene reports. 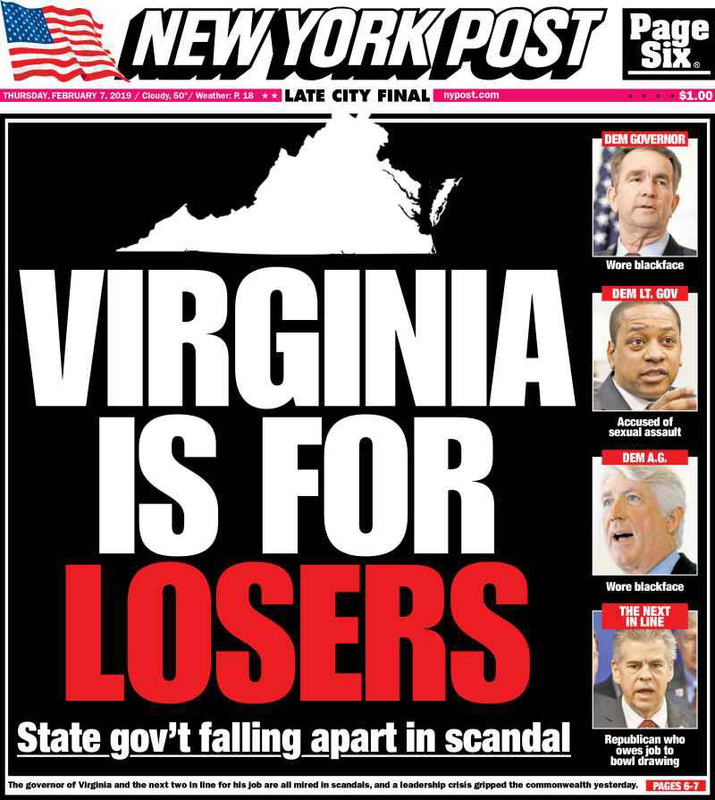 Trump is seizing on conservative outrage over Virginia Gov. Ralph Northam’s abortion comments, and the passage of a New York law that codifies Roe v. Wade. White House official Mercedes Schlapp privately signaled Monday at a meeting with conservative allies that Trump will expand on the theme at the National Prayer Breakfast today, three attendees tell Axios. Gallup polling finds most Americans think abortion should be legal in the first three months, but that belief drops substantially after the first trimester. Trump spent much of his life as a Democrat who supported abortion rights. But conservatives who have privately discussed the matter with Trump say he now is an authentic abortion opponent. Ralph Reed, the founder of the Faith & Freedom Coalition, says that Trump told him in 2010 and 2011 — when he was considering running against former President Obama — that he “came to his pro-life convictions” after learning that friends had considered ending their unplanned pregnancies. They chose not to, Trump told Reed, and instead, Trump watched those children grow up “and become stars.” Trump told Reed that their success had “a tremendous impact” on him. Once upon a time, Amazon was largely a retail store, Apple sold hardware, Google was a search engine, and Facebook was an online social network. None of the companies is confined by those definitions anymore. They spill over into one another’s territory even as they depend on each other to greater and lesser degrees. 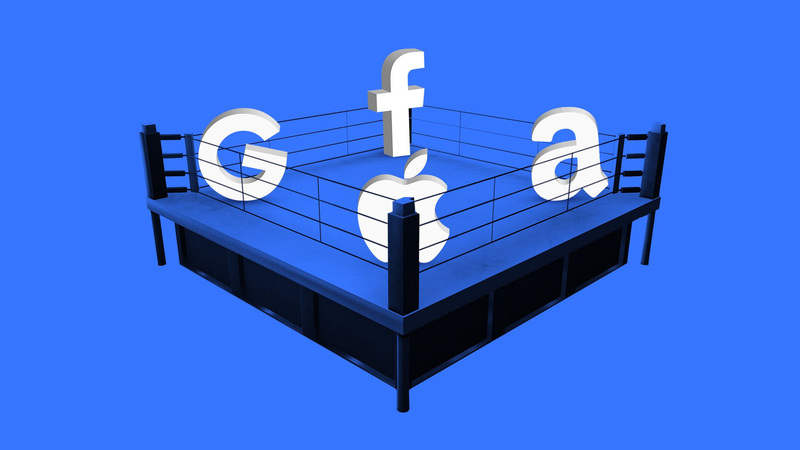 Google, Facebook, and Apple all rely to some degree on their products being sold through Amazon, despite each also having tensions with the retail giant. Google and Amazon had vastly different origins but are increasingly rivals: They compete in cloud computing, advertising and other areas. Last year’s market declines wiped out most of the market’s excesses, says Investment Management’s Andrew Slimmon. Here are some reasons to be optimistic in 2019. 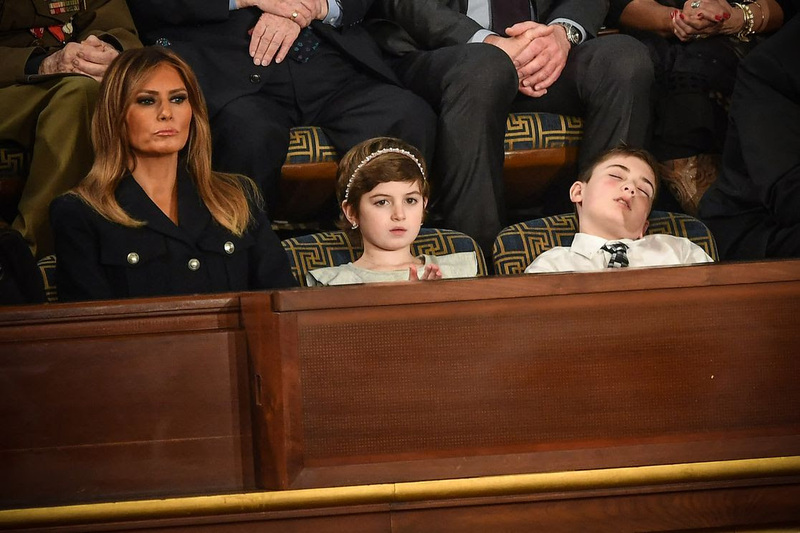 At the State of the Union, First Lady Melania Trump sat next to Grace Eline, who beat cancer, and Joshua Trump, a sixth-grader from Delaware who “has been bullied in school due to his last name,” per the White House. The address was seen by 46.8 million television viewers, beating his 2018 speech, which reached 45.6 million, per AP. Nine of the 10 warmest years since reliable data began in 1880 have occurred since 2005, Axios science editor Andrew Freedman reports, citing data released yesterday by NOAA, NASA, and the U.K. Met Office. Greenhouse gases from the burning of fossil fuels — as well as deforestation and intensive agriculture — have skyrocketed to levels not seen in more than 800,000 years. 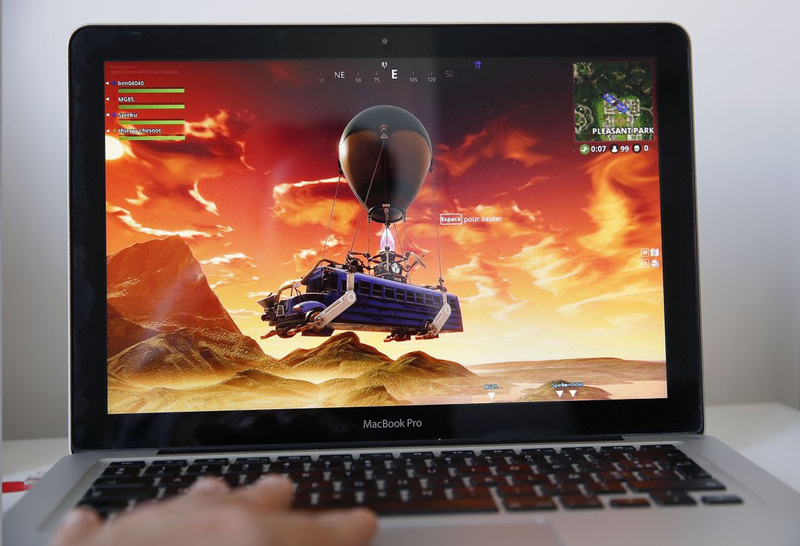 Hot quote, from N.Y. Times: “We’re no longer talking about a situation where global warming is something in the future,” said Gavin A. Schmidt, director of the Goddard Institute for Space Studies, the NASA group that conducted the analysis. On the sidelines of White House ceremonies and at night at Arlington National Cemetery, Sen. Tom Cotton (R-Ark.) 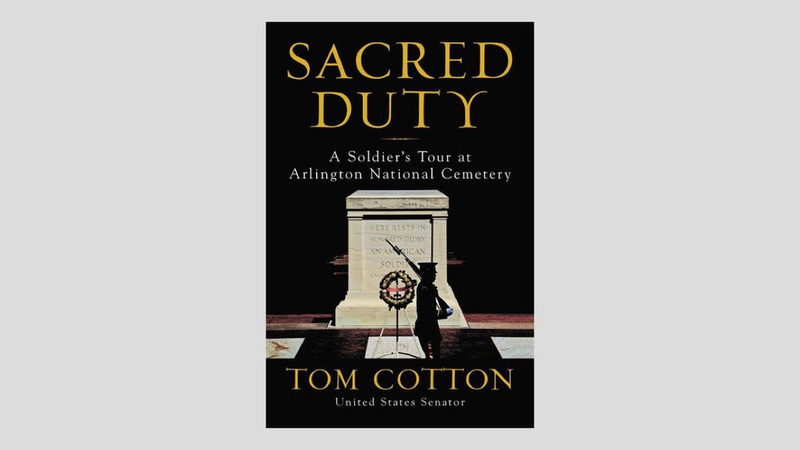 interviewed members of the Army’s Old Guard for a book, “Sacred Duty,” that he has come out May 14. 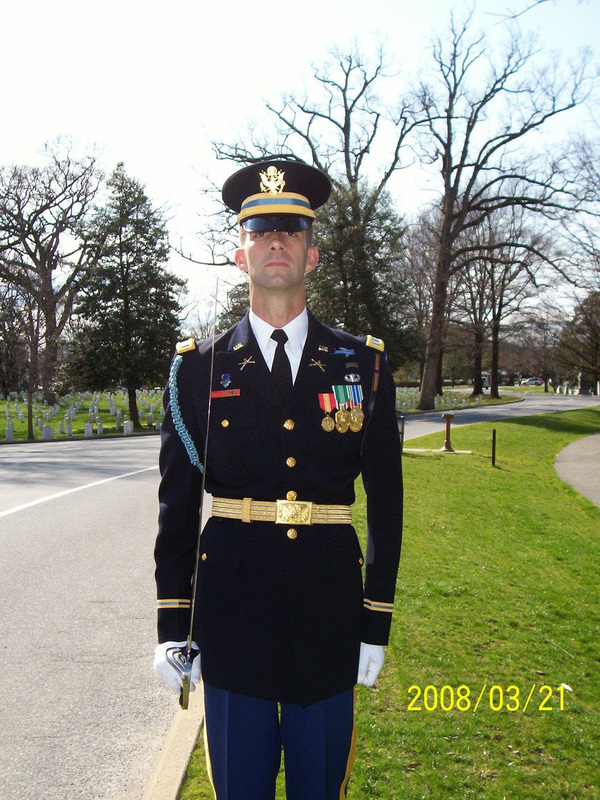 Cotton was a platoon leader of the Old Guard — the Army’s official ceremonial unit, and America’s oldest infantry unit, dating to 1784 — in 2007 and 2008, between his Iraq and Afghanistan deployments. The senator told me he got the idea for the book because when he’s campaigning in Arkansas, or when constituents visit him in D.C., the most common military question he gets isn’t about iconic Army institutions like Ranger School or Airborne School. It’s about Arlington and the Tomb of the Unknown Soldier, guarded around the clock by the Old Guard. So Cotton, working at night when his two sons were in bed, has told the story of the Old Guard through the eyes of soldiers like the ones he led. The book includes Cotton’s eyewitness accounts of the White House arrival ceremony for French President Emmanuel Macron, and the retirement ceremony for Lt. Gen. H.R. McMaster, formerly President Trump’s national security adviser. In addition to the dignified transfer of remains at Dover Air Force Base, the heart of Cotton’s work at the Old Guard was leading funerals at Arlington — getting his soldiers out before sunrise, often in the heat or cold. “These funerals happen every single day, whether it’s 105 degrees or 15 degrees,” Cotton told me. Firehouse Strategies, a Republican firm, and Optimus asked 1,633 likely Democratic primary voters in Iowa, New Hampshire, and South Carolina if they would consider supporting former Starbucks CEO Howard Schultz for president in 2020. About 75% of Democratic primary voters in the first three states, sharing party leaders’ opposition, said they wouldn’t consider Schultz. Nationally, Optimus found Schultz drawing 7.7% of voters overall, pulling twice as much support from Ds (11.6% ) as Rs (5.6%), per Bloomberg’s Josh Green. 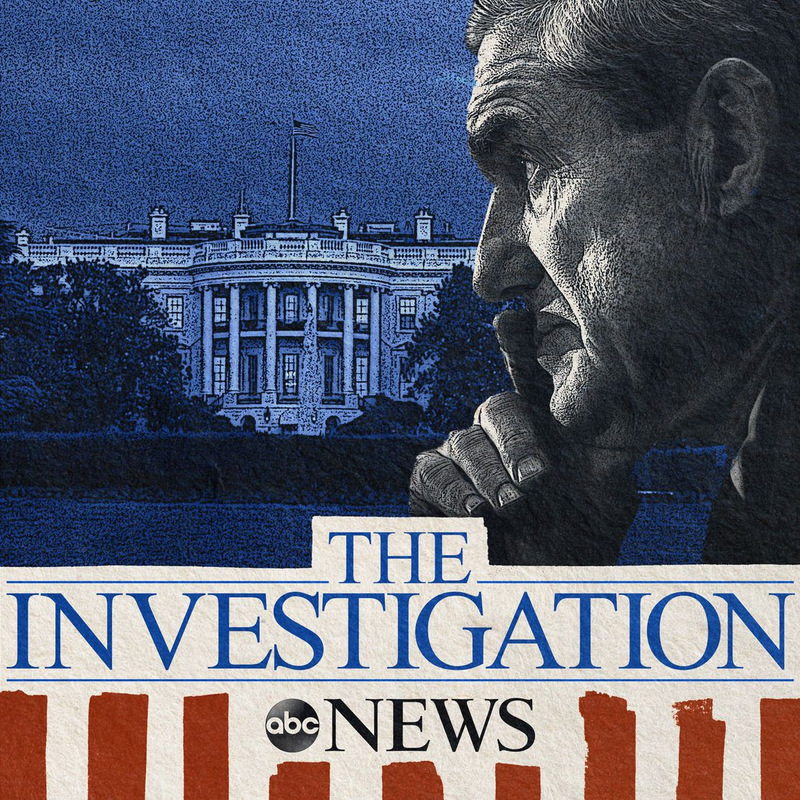 On Tuesday, ABC Radio launches a weekly podcast, “The Investigation,” hosted by Kyra Phillips and the ABC News investigative team, led by senior executive producer Chris Vlasto.